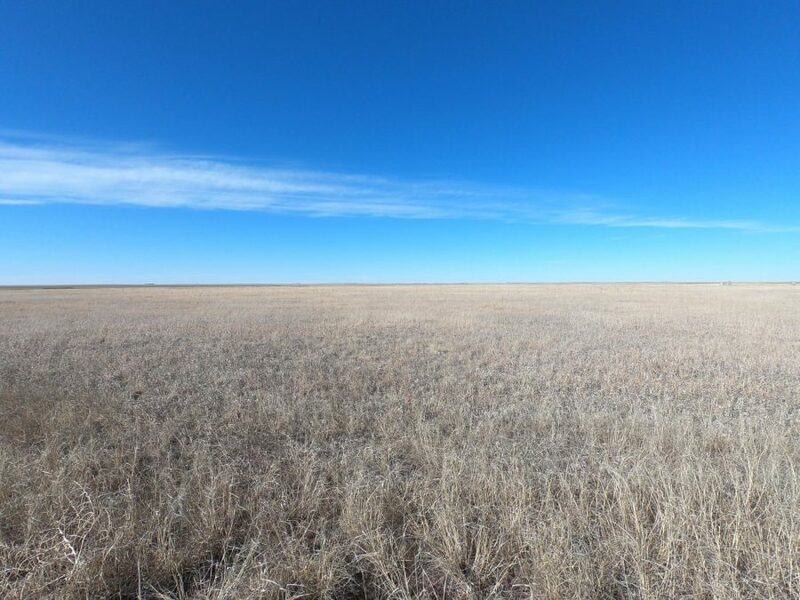 Reck Agri’s specialty is selling land by auction. 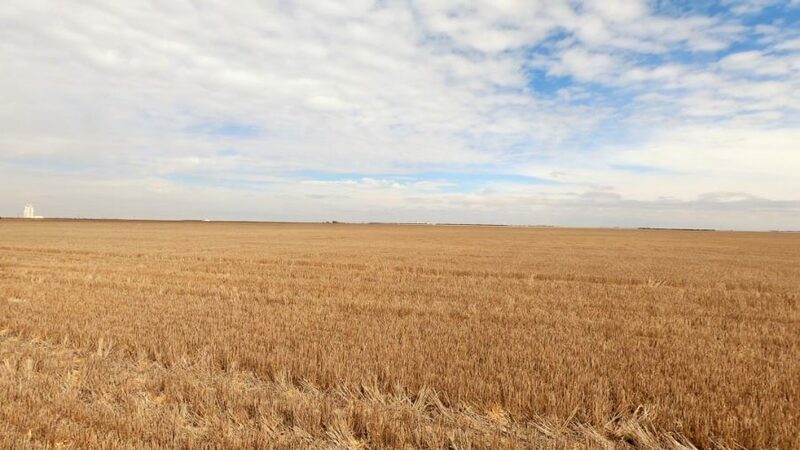 If you are looking to purchase agricultural real estate, the auction format provides multiple buying opportunities, varying purchasing levels, and transparency to purchase different land types (e.g. irrigated, dryland, pasture land, CRP, hunting, etc.). View property details, auction terms, maps, and instructions on how to bid about each property by clicking a listing below.